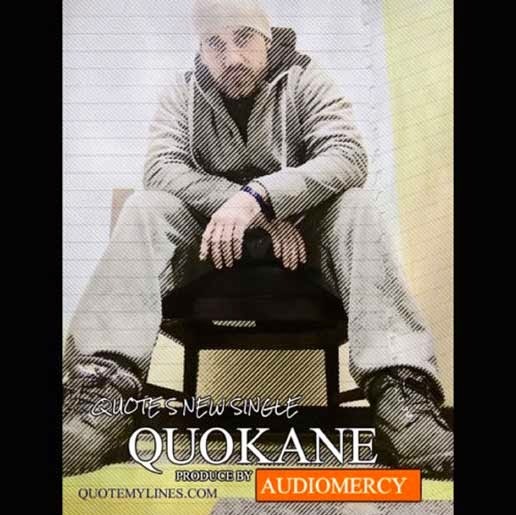 Mass Hip Hop: MP3 Single: Quote "Quokane"
Don't sleep on Quokane, the latest single from rapper Quote representing Lowell, MA. For more music from Quote, check out his website an Facebook page. MP3 Single: Dutch ReBelle "Wutchu Like"